For anyone with even a passing interest in health and well-being, the importance of proper hydration cannot be overstated. Many health experts insist that we need between two and three litres of water each day. When the temperatures are higher or we are exercising, the amount required to stay hydrated can increase even further. Unfortunately, not all water is the same quality and you may find that tap water fails to deliver optimum health benefits. 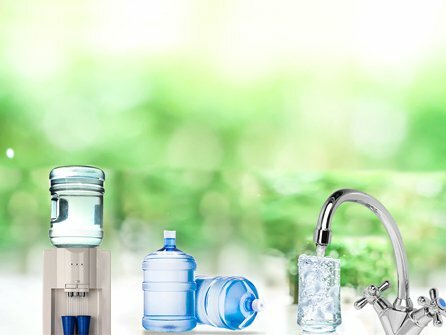 Here are just three reasons why filtered water coolers are better than regular tap water. 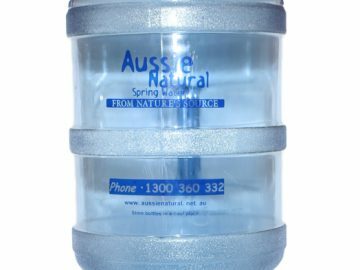 One of the main reasons why spring water tastes so pleasant is that it is passed through natural water filters. Tap water supplies tend to be chemically treated to remove contaminants, which can leave an unpalatable taste. For example, chlorine is widely used at water treatment facilities. Most of the chlorine is removed before the water is distributed, but even traces as low as one part per million can be detectable by those who have a sensitivity to chlorine. This means that the water can smell and taste like pool water. However, the many layers of sediment and rocks naturally filter out many of the impurities contained in the water, allowing you to enjoy a delicious tasting beverage. While filter jugs are very common, they also have a very limited capacity. Even the large “family” size jugs tend to lack the capacity for a family’s needs. This means that many people experience the frustration of wanting a cool glass of water, only to find that the jug is empty or has just been refilled. This means that you have a choice; wait ten or fifteen minutes for the water to filter through the jug or drink tap water. Neither option is particularly appealing. However, filtered water coolers have the capacity to ensure that everyone can enjoy chilled, delicious water at any time. When we are busy, running around at work or doing errands, it can be very easy to forget about proper hydration. This is especially the case in winter when the temperatures are lower and we may not feel as thirsty. However, thirst is actually a sign that we have already become dehydrated. Although it is easy to get water anytime, a cooler sat in plain sight is a constant reminder that we need to stay hydrated. Additionally, since the water tastes so nice, it encourages us to drink more. 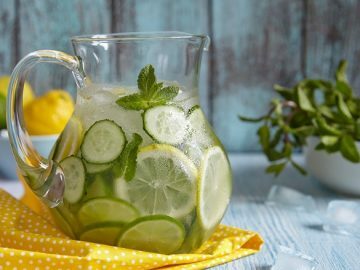 While the prospect of drinking two to three litres of water a day may seem daunting, when you are visiting the cooler every half hour for a chilled glass, you will easily drink the recommended amount. If you would like to know more about filtered water coolers, speak to us. 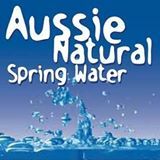 Aussie Natural specialises in spring water and filter units. Our team would be happy to discuss your requirements and help you to determine the system best suited to your needs. 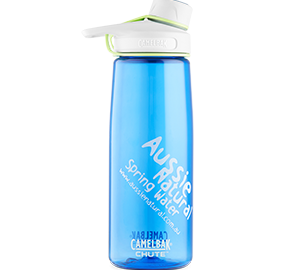 This will enable you to always have access to delicious, cool drinking water and stay properly hydrated.